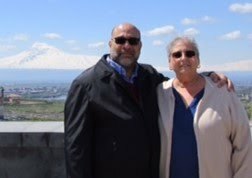 My parents are currently in Yerevan, Armenia so I am guest blogging to share a segment that Doug was the subject of on Huffington Post Live's World Brief. It aired, live, Friday, April 24th, 2015 – the centennial of the Armenian Genocide. In the roughly nine minute segment – featuring archival family photos, historic genocide photos, and video from this week's historic events in Armenia – Doug is interviewed, live, from Yerevan via Skype. 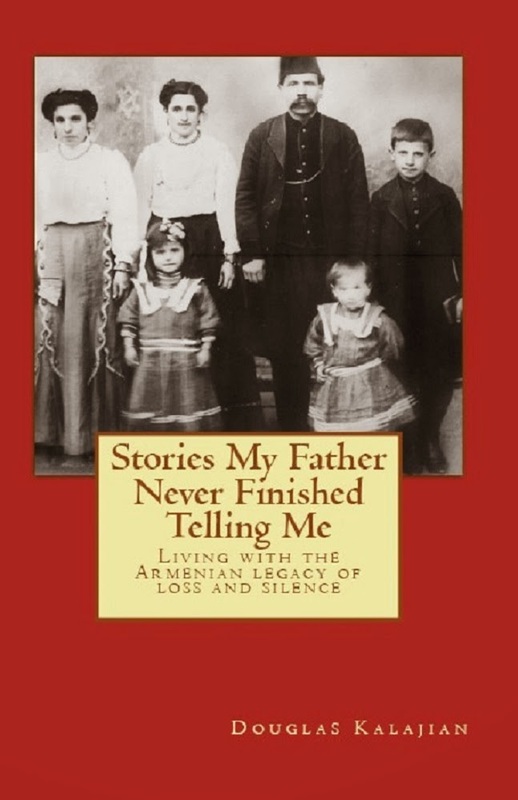 He explains his father's narrow escape from the Genocide as a small boy, his grandmother's murder, and his memories growing up as a second-generation Armenian American in the silent shadow of the Genocide. He also discussed Turkey's continued denial that the massacres of 1915 were just that: genocide. He describes the more-than three decade process that resulted in his memoir Stories My Father Never Finished Telling Me, which is available on Amazon. This, his latest work, is the result of recollections and, mostly, years of research to fill in the painful voids in our family's oral history. This is a great literary work by a talented Armenian-American author at a critical time in our history. I hope you’ll buy it today! Parev. Please thank Doug for this absolutely brilliant interview. It was very moving and clear. And thank you for posting it.